Demi Lovato Slams Her Former Backup Dancer Dani Vitale After Fan Defends Her! 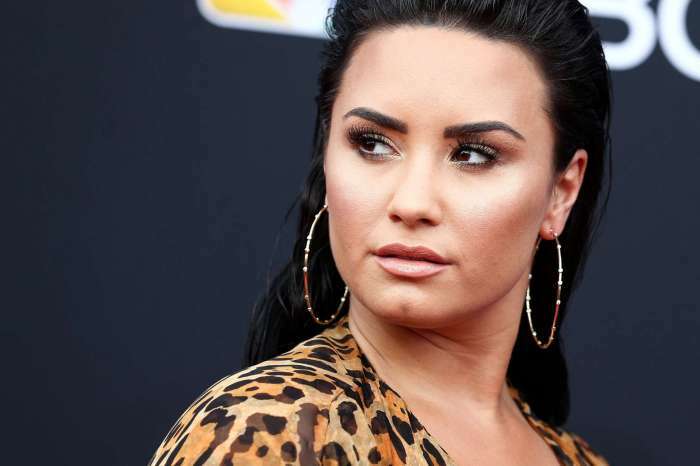 Demi Lovato did not hold anything back when she slammed her fired backup dancer for speaking about her overdose publicly right after it happened! It all started when a fan defended Dani Vitale causing the singer to respond in the comments! It’s pretty clear that Demi is not friendly with former backup dancer Dani who was at first blamed by many of her fans for the performer’s overdose. Demi however, was quick to clear things out, slamming the user and Dani at the same time. ‘You have no idea what you’re talking about,’ she started her argument. As you may remember, soon after Demi’s OD, Dani was accused by many of being a really ‘bad influence’ on her friend. In a now-deleted message, Lovato got candid about her nearly-fatal overdose as well!